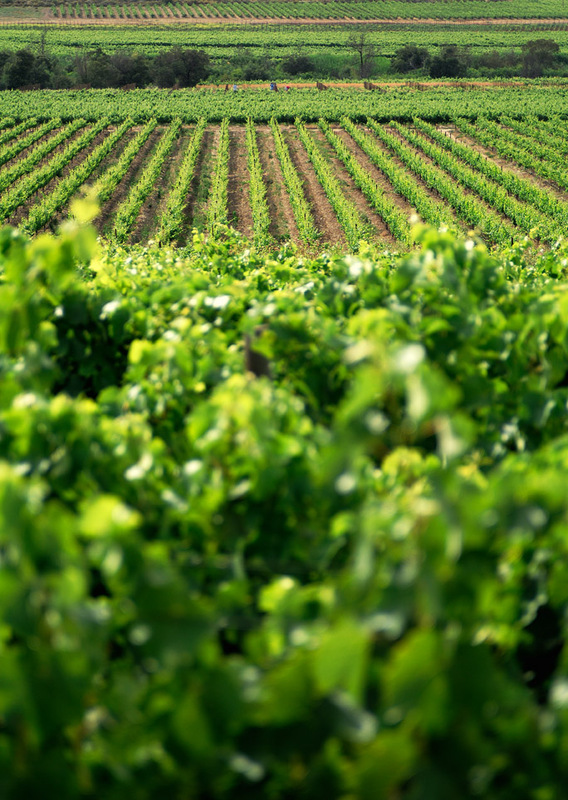 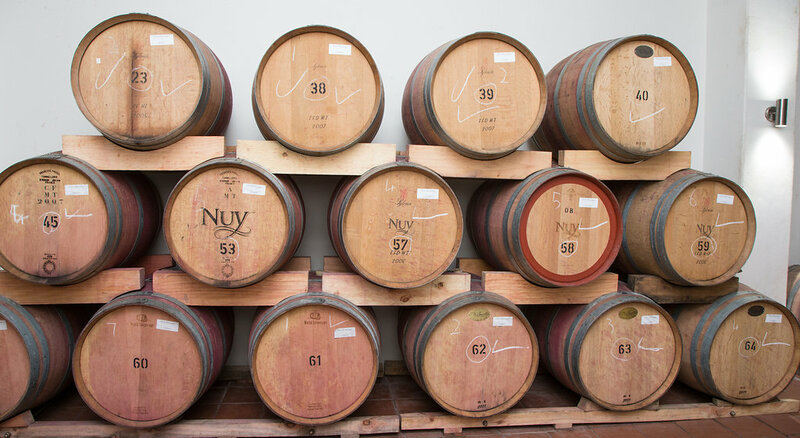 Founded in 1963, Nuy Winery was built on only one corner stone: quality. 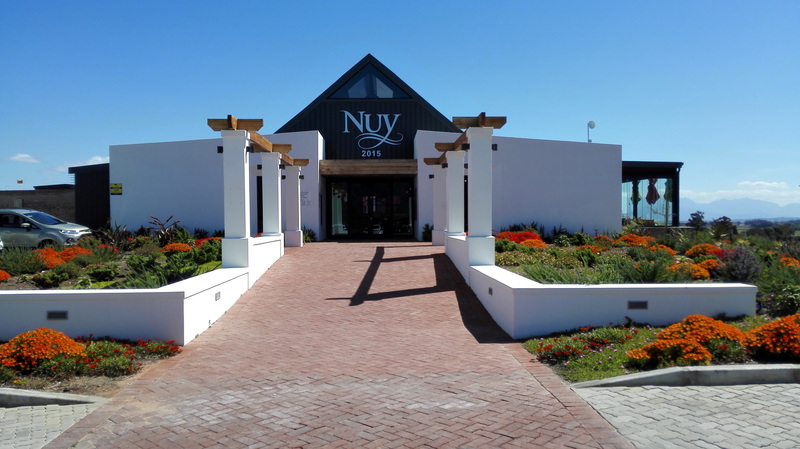 Nuy Winery is situated in the Nuy valley at the foot of the Langeberg Mountains in the Western Cape. 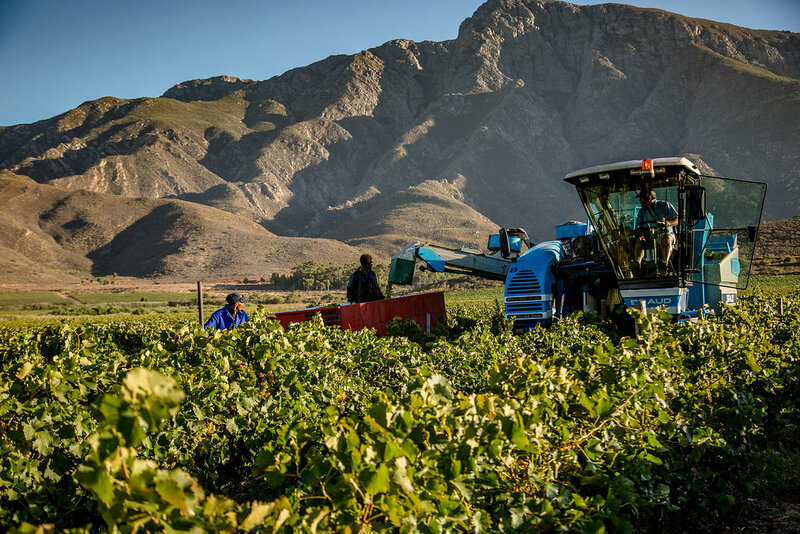 Average rain fall is low, but the Keerom Dam ensures a year-round water supply. 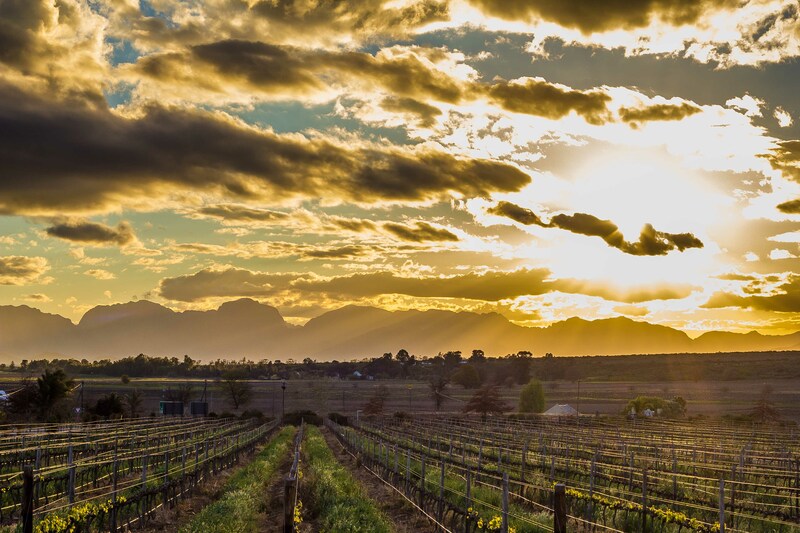 During winter and spring, temperatures remain quite low, thanks to the periodic snow on the mountain. 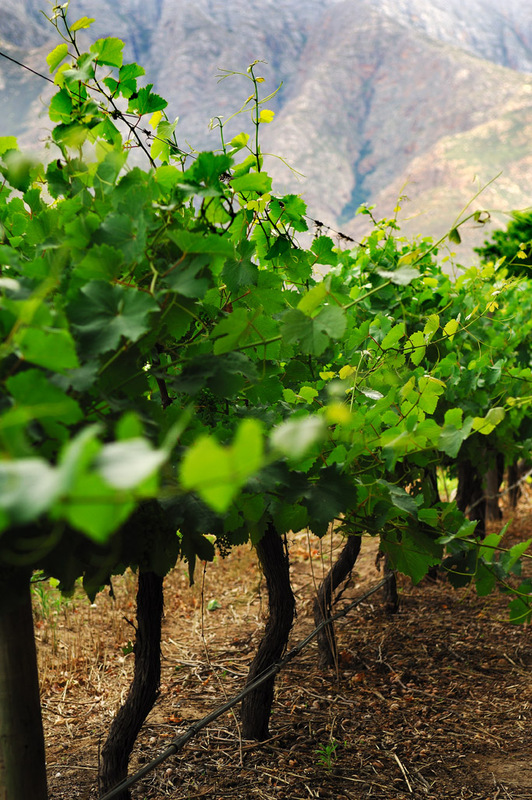 This promotes slower growth of the grapes, and results in healthy, flavourful fruit. 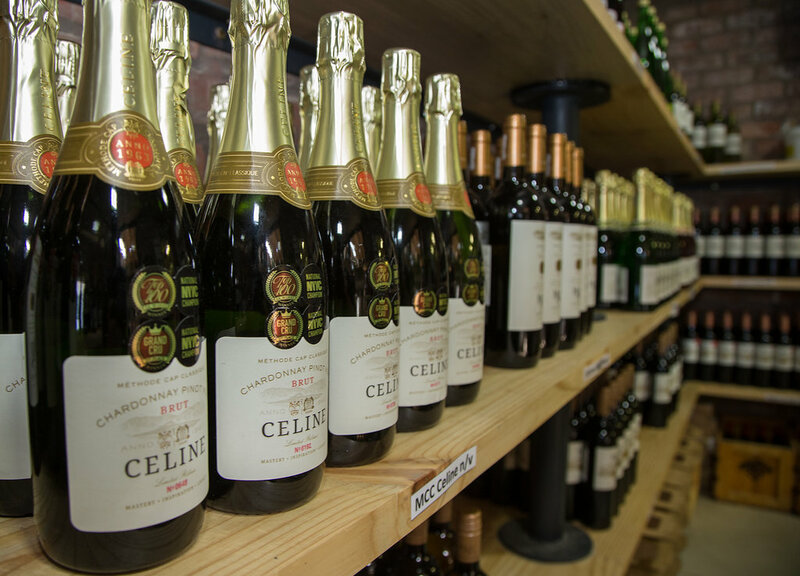 This selection includes the Inspiration, Mastery and Legacy ranges. 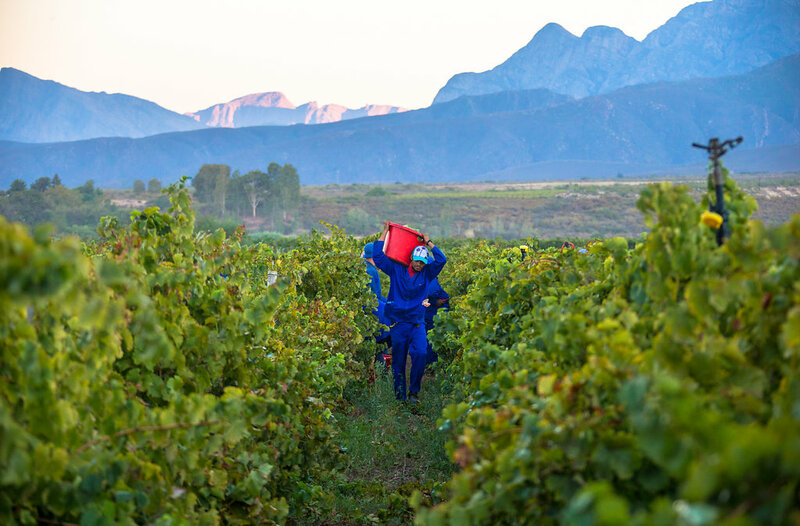 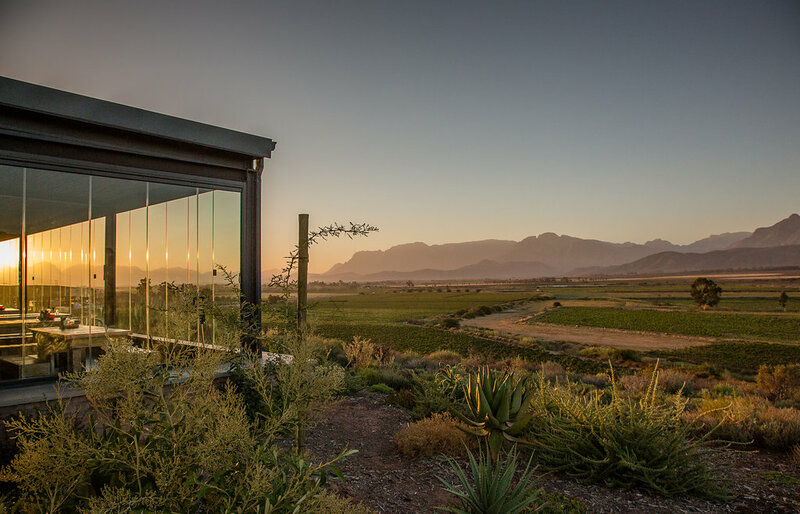 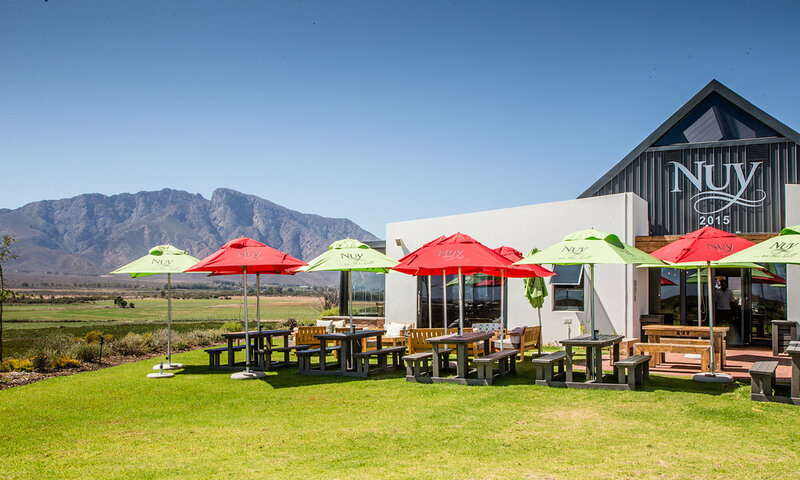 The Inspiration range offers a wide choice of quality Chenin Blanc, Sauvignon Blanc, Shiraz, Cabernet Sauvignon, and two popular bubblies – an off-dry Sauvignon Blanc and sweeter Muscadel. 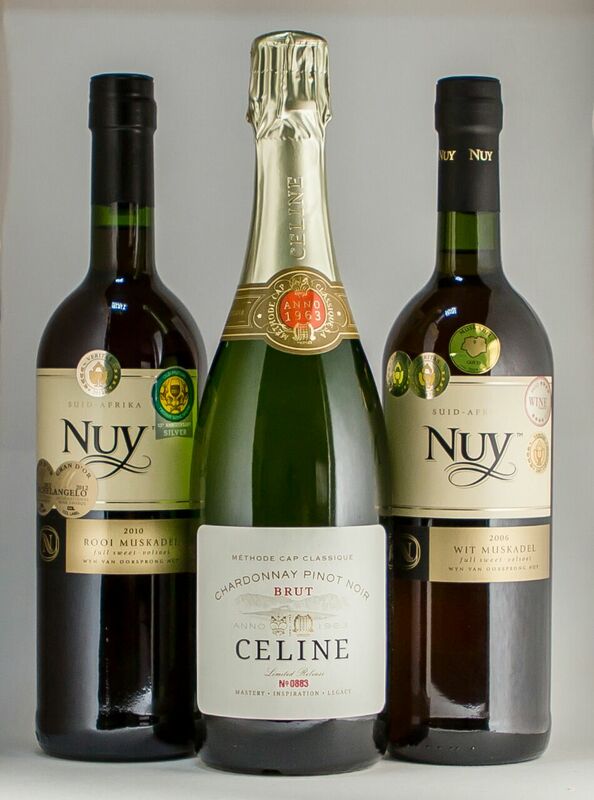 The Mastery range treats your palate to the more complex pick of Chardonnay, Shiraz, Cabernet Sauvignon and Pinotage, while Nuy Wine Cellar’s flagship range, Legacy, consists of a white and red blend, Nuy’s maiden MCC, their celebrated Muscadel and a potstill Brandy. 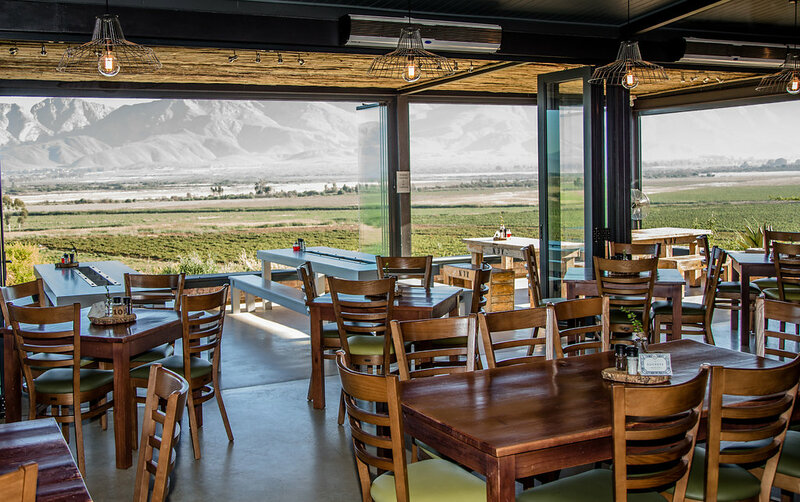 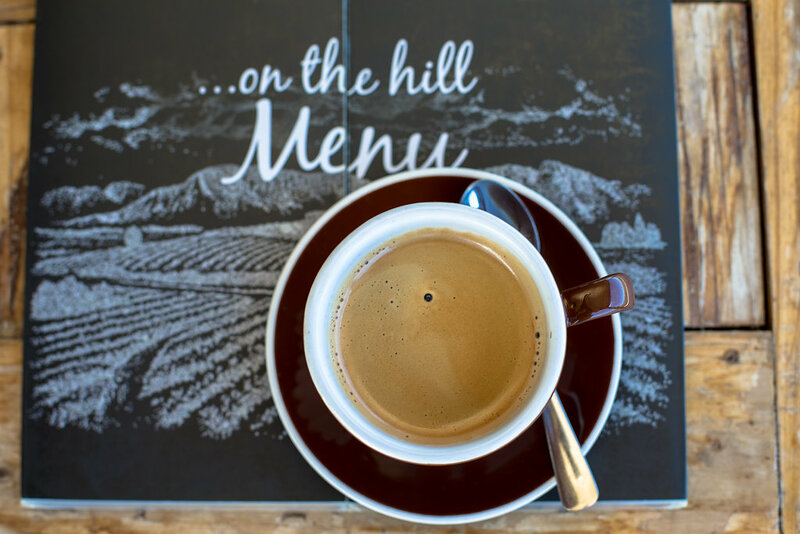 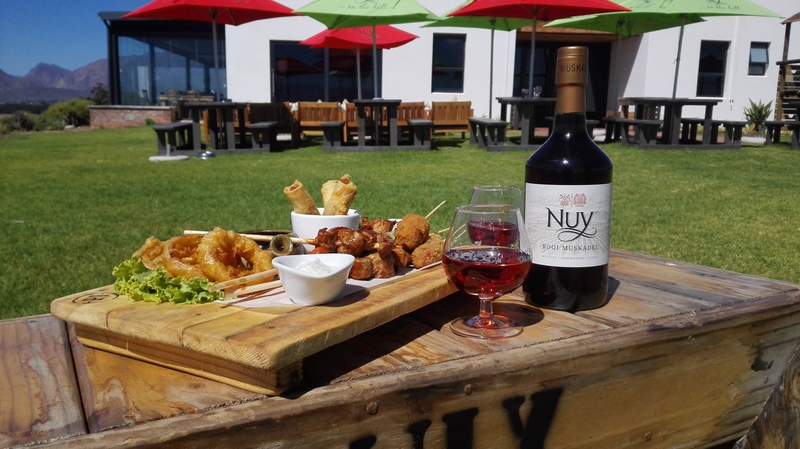 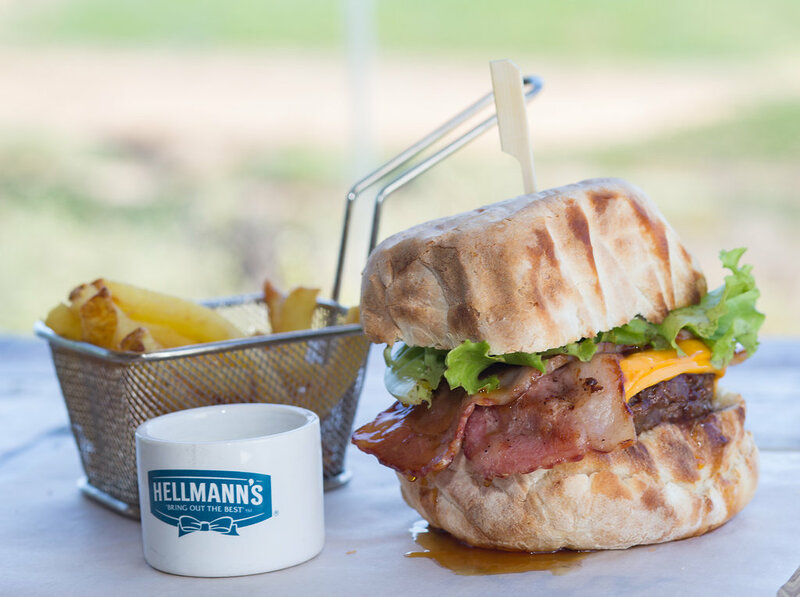 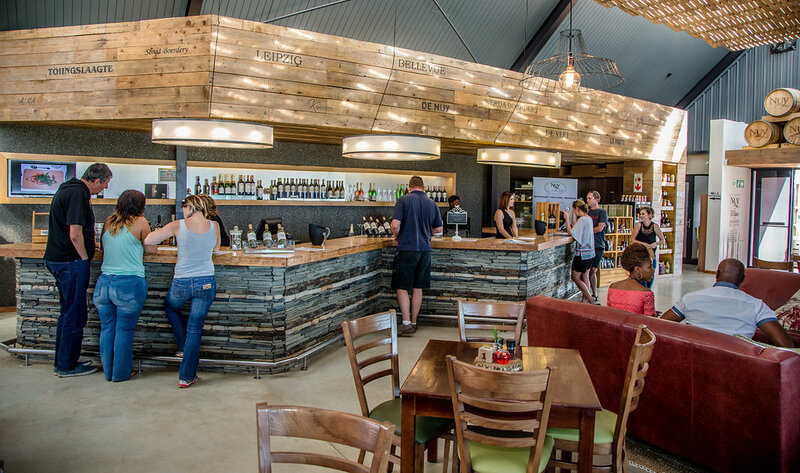 Nuy Winery proudly announces their new venue and restaurant, Nuy on the hill, located on a slight elevation alongside the R60 between Worcester and Robertson, right next to the Nuy Valley turnoff.